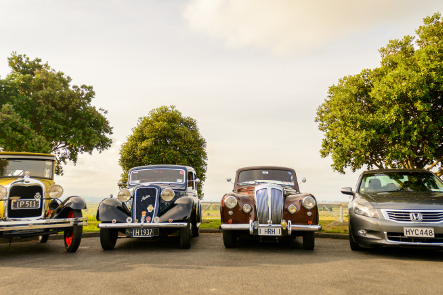 Exclusive private car tours around Napier, New Zealand for the discerning cruise ship traveller. A Luxury experience. 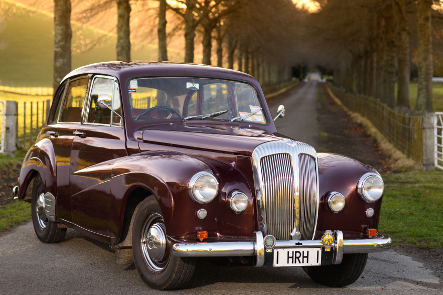 What better way to explore beautiful Hawkes Bay than being chauffeur-driven by one of our friendly local driver/guides in a stunning classic car (or a modern vehicle with air conditioning if you prefer). 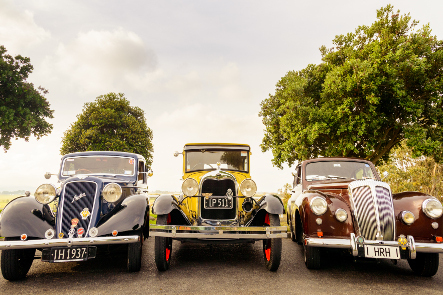 Whether you want to experience the Art Deco City of Napier or the picturesque village of Havelock North, stunning coastal routes with gorgeous scenery, local artisan food producers, awesome scenery including Te Mata Peak or choose from dozens of wineries in the area - we have it all covered. Starting at the National Aquarium of New Zealand (this is one of the stops for cruise ship shuttle buses). We don’t offer ‘standard’ tours as we do not believe ‘one size fits all’. 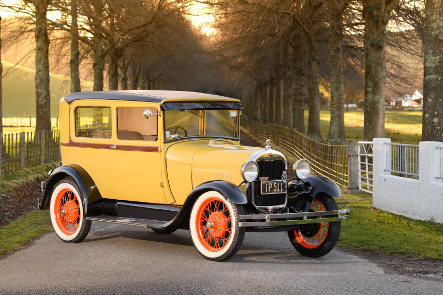 Our approach is to talk with you when you arrive in Napier and discuss how to make best use of your time with us. Our driver/guides are familiar with all the local landmarks and will match your tour to what interests you most. All the cars are licensed to carry up to four passengers, but for maximum comfort & that real luxury experience, we recommend limiting numbers to three passengers per car. 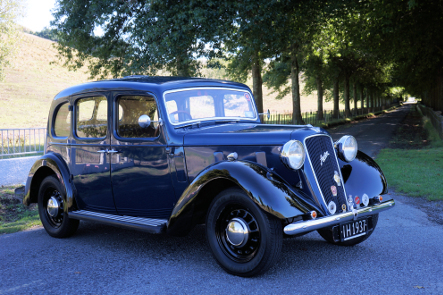 Please indicate when booking whether you require a classic/vintage car OR a modern car with air con, air bags etc. Tour Guide will liaise with you directly with Pick-up Drop-off details pertaining to your ships arrival/departure times. * The service above is charged at a flat rate.